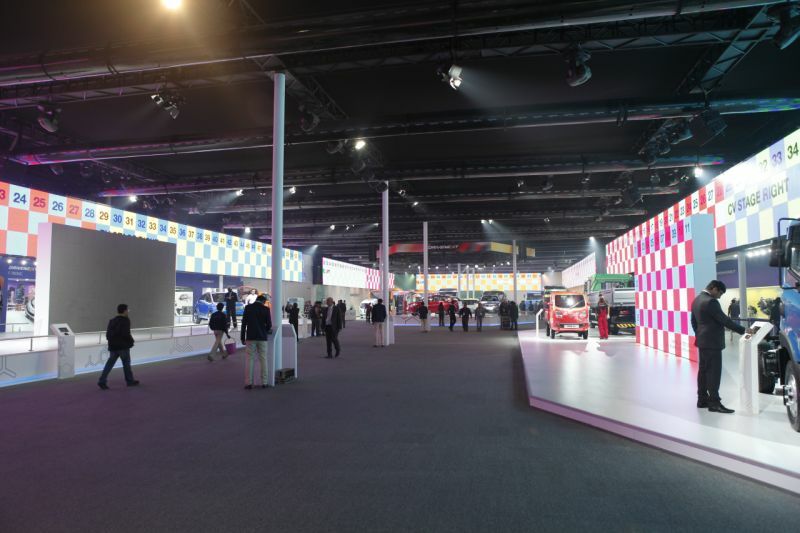 For the first time in the history of the show, tickets to India’s biggest automotive exhibition can now be booked online. The 2016 Auto Expo will be held at the India Expo Mart in Greater Noida, Delhi NCR from Friday, the 5th of February 2016, to Tueday, the 9th of February 2016. The event will see the who’s who of the motoring world present there, include yours truly – Bike India.